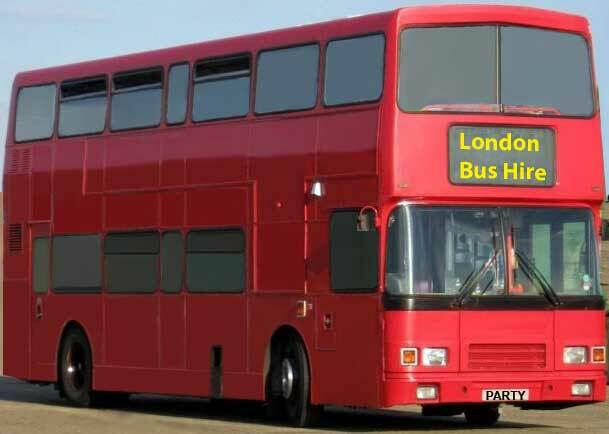 VIP Bus Party Hire supply Red London Double Decker Buses which are a part of London History and very popular with everyone for Special Occasions. Professional Drivers are provided on all Hires. 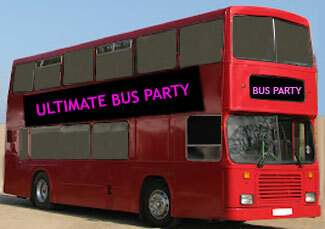 We will be pleased to assist you on your Special Event to make it unforgettable. 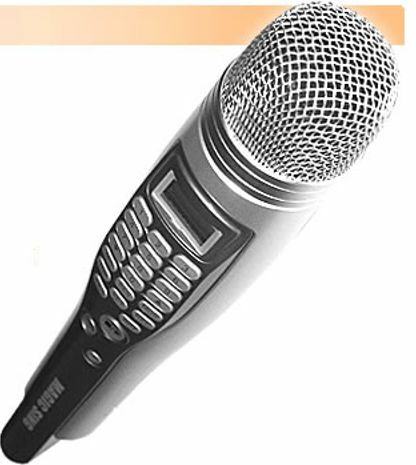 Other Services available – please kindly email us with your requirements for a quote. 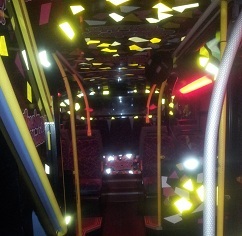 For your KARAOKE Party – The Buses are fitted with Multiple HI-FI Speakers, Sub-Woofers and Amplifiers.